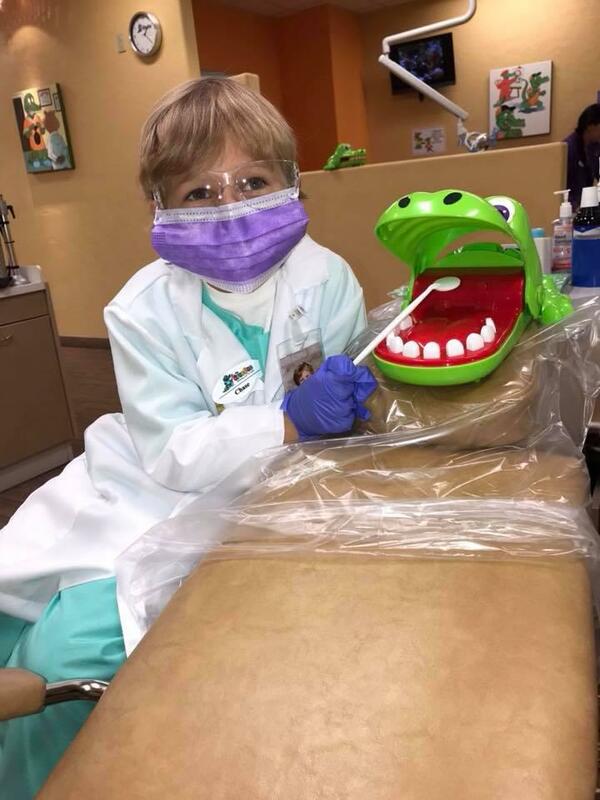 We have patience for little patients! 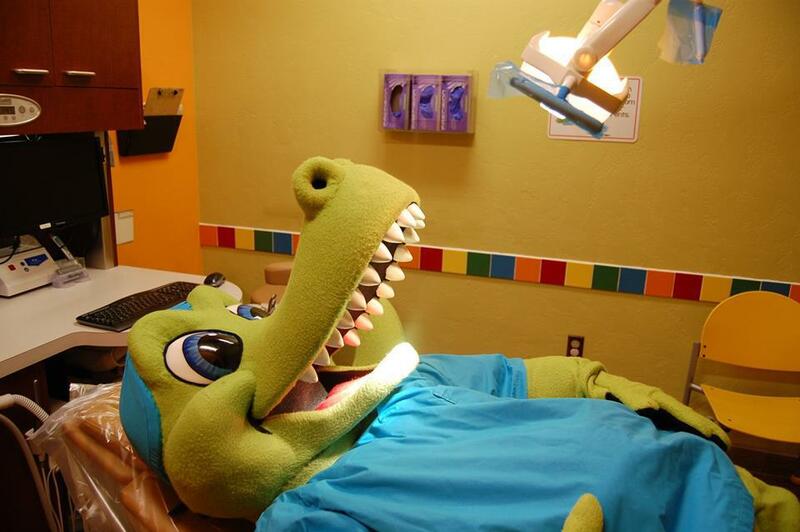 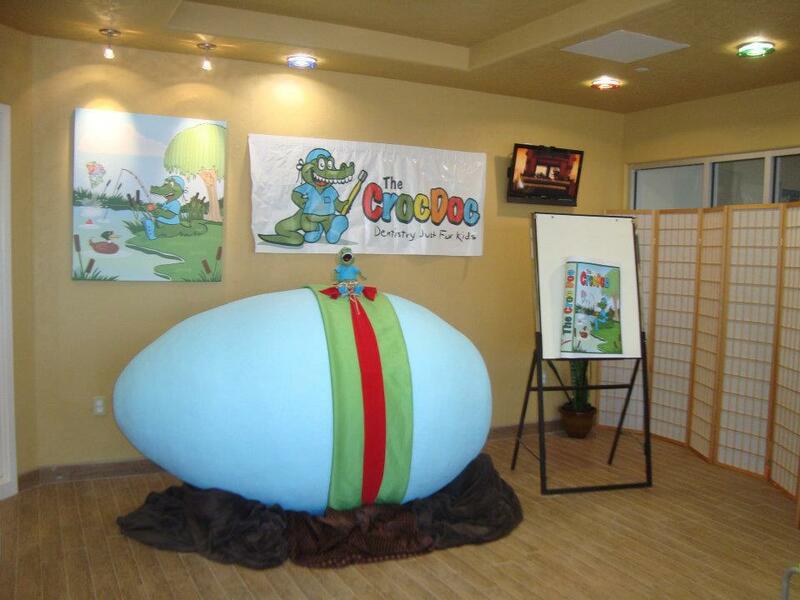 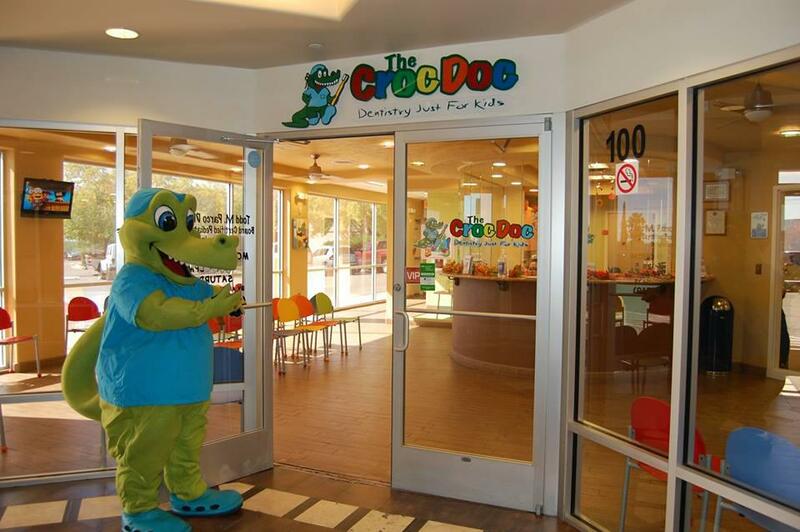 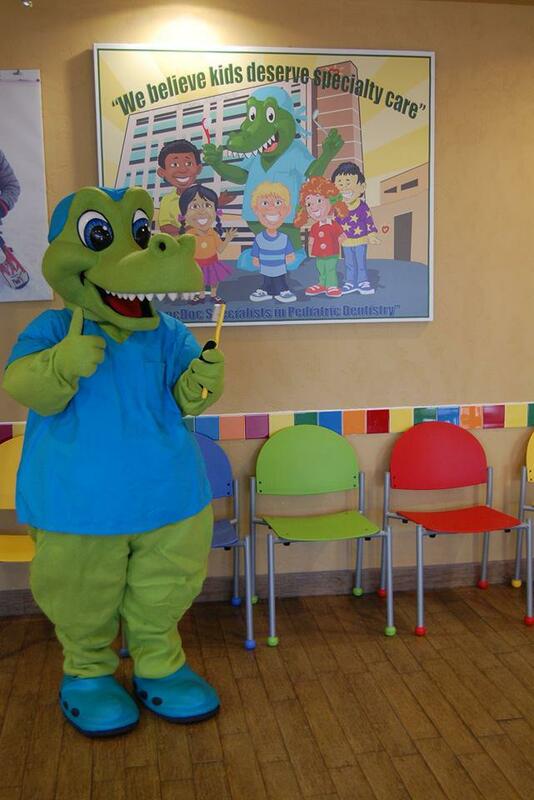 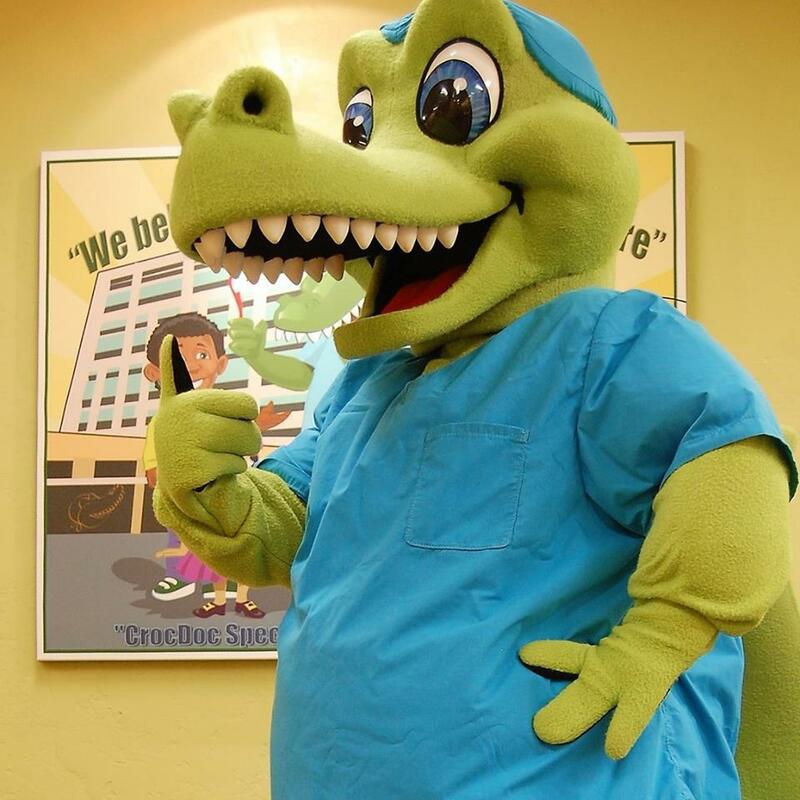 Welcome to Croc Doc! 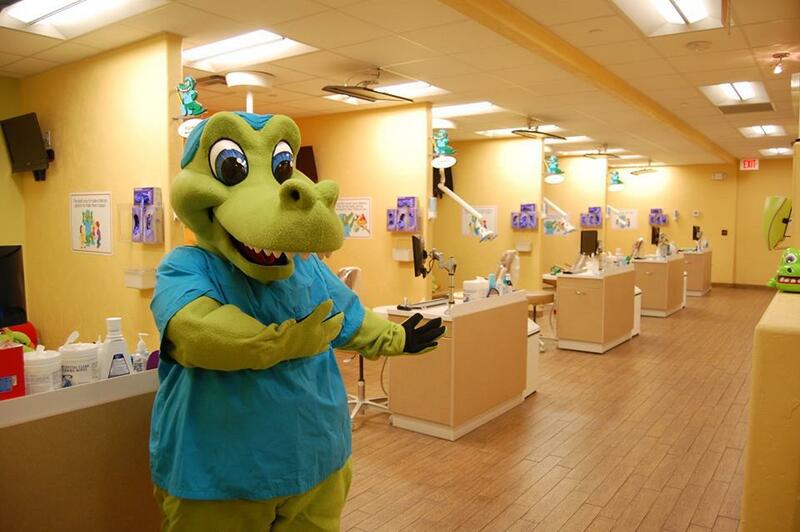 Our team is dedicated to taking excellent care of all of our patients. 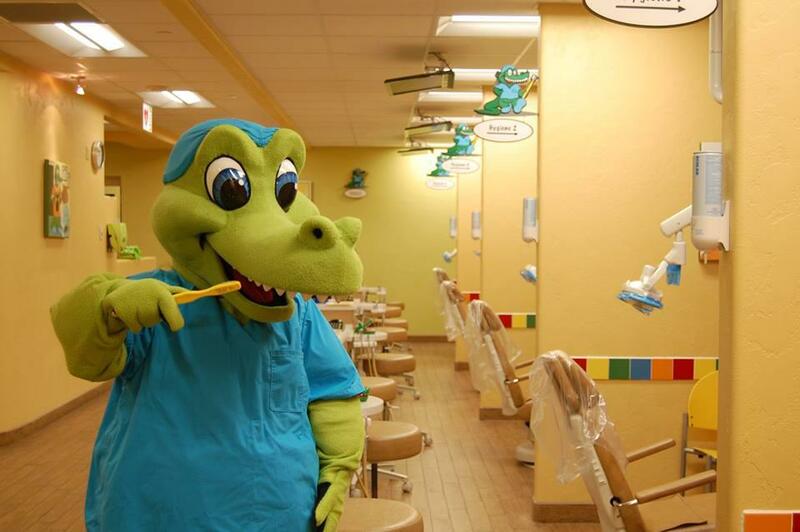 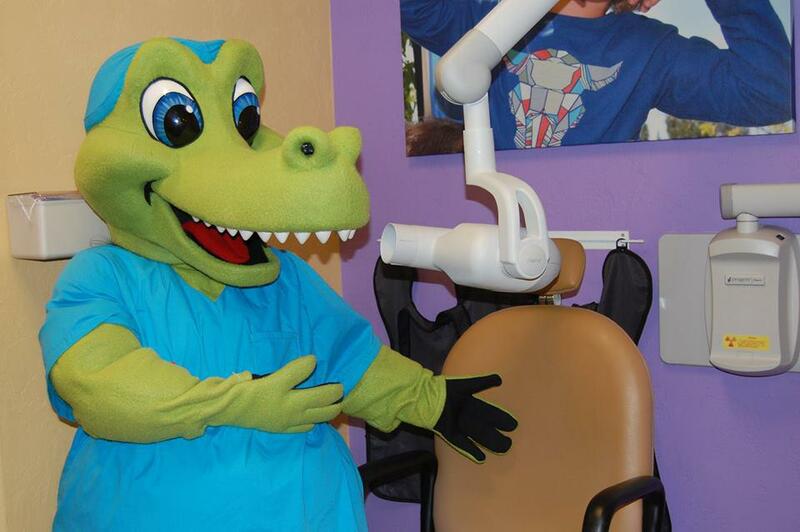 We are experienced and understand the dental care needs of infants, children, adolescents and special needs individuals alike. 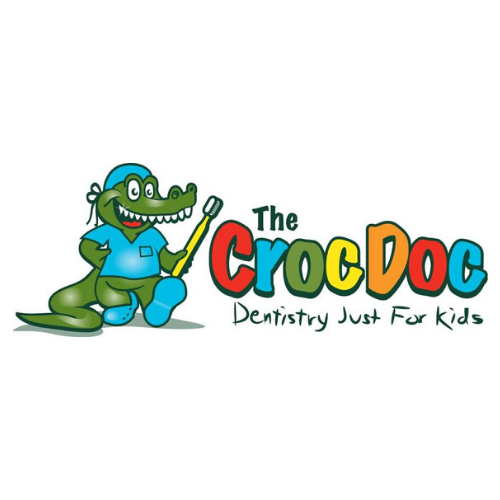 By focusing on the comfort and experience that the child is having, we hope to make your child enjoy their trip to the Dentist. 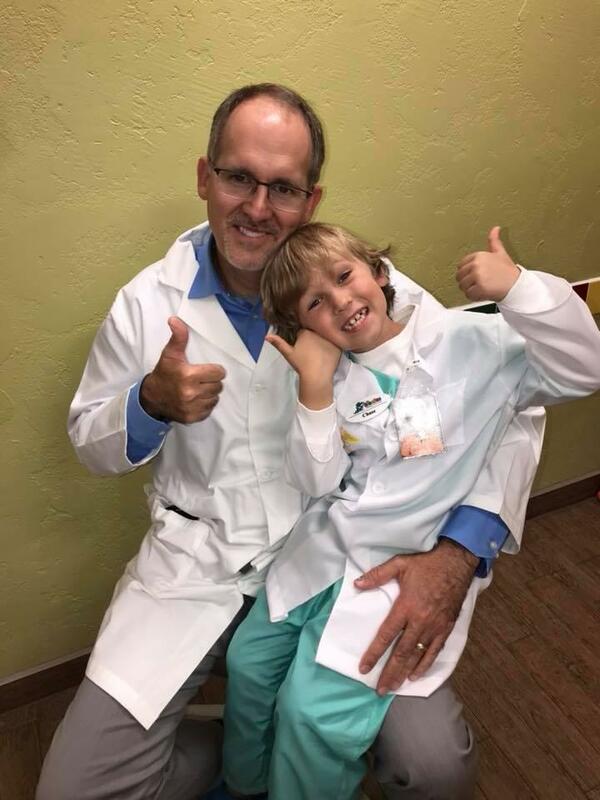 We are well versed in the fields of sedation dentistry, which often helps our patients escape any anxiety about dental procedures.